Take romance to a whole new level with intimate dining. A deserted stretch of beach lit by flame torches. The tempting aroma of Thai spices and herbs, prepared and served by your personal chef. 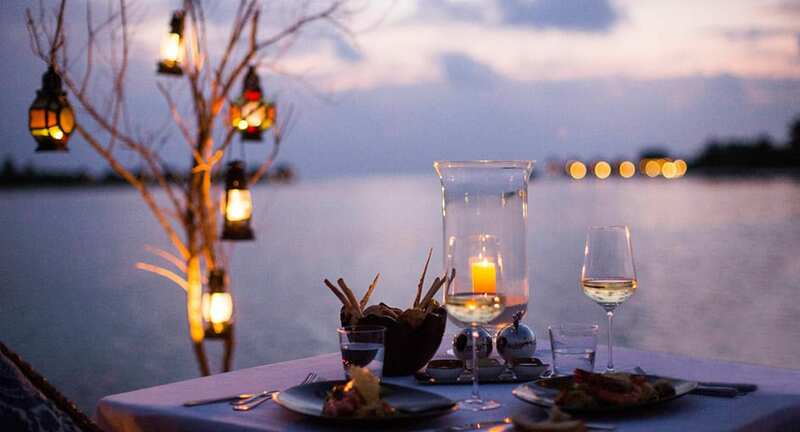 Design the most intimate of dining moments in the Maldives for you and your loved one. Indulge in a private island picnic, a candlelit dinner in the midst of a coconut grove, or a cosy evening spent in a beachside cabana. Feast on the freshest of seafood, or let your chef whip up an original menu based on your dietary preferences.